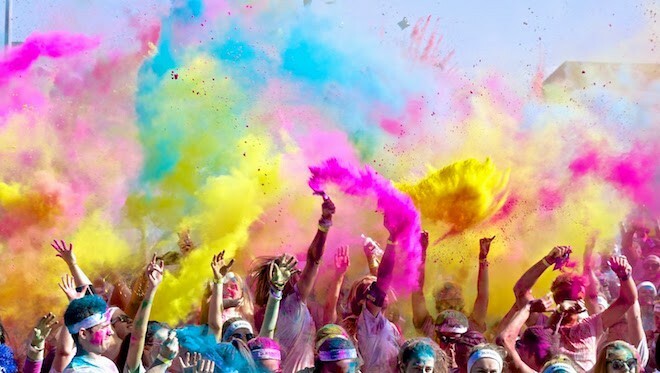 I am so excited to take part in the happiest 5km walk in Cape Town today. 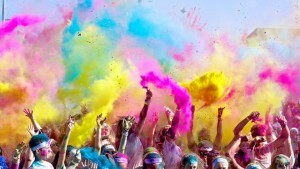 It is a paint race and celbrates happiness and individuality. The standard entry costs R250 per ticket which includes entry to the race, a headband, official runners T-Shirt, a bag of powder, temporary tattoos and a rce number. It is a festival for the whole day with local bands, stalls, food, games and a whole lot more. Children under 10 are FREE. It will take approximately 1-2 hours to walk and it is bound to be a whole lot of fun. 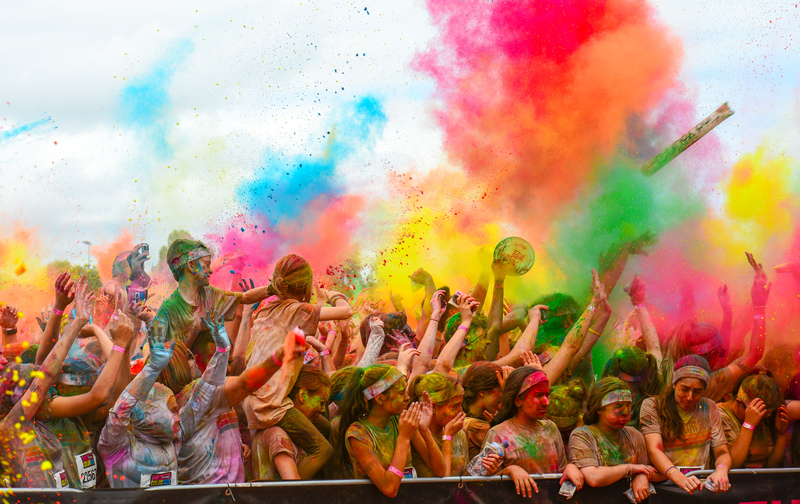 The Color Run is run as a non-profit organisation and all monies raised are donated to different charities. You can even nominate your charity when you book a ticket. 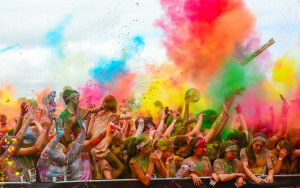 The idea of the color run started in 2012 and was a way of bringing the communities together. It is a fantastic way to promte wellness and a healthy lifestyle. Find our more on www.